Founded in 1993, Healthfirst is a not-for-profit managed care organization, sponsored by some of the most prestigious and nationally recognized hospitals and medical centers in New York and Long Island. They offer a variety of government-sponsored health insurance programs covering children, adults, seniors, and small businesses. They are one of the fastest growing health plans in New York and New Jersey with over one million members and a network of more than 24,000 providers. 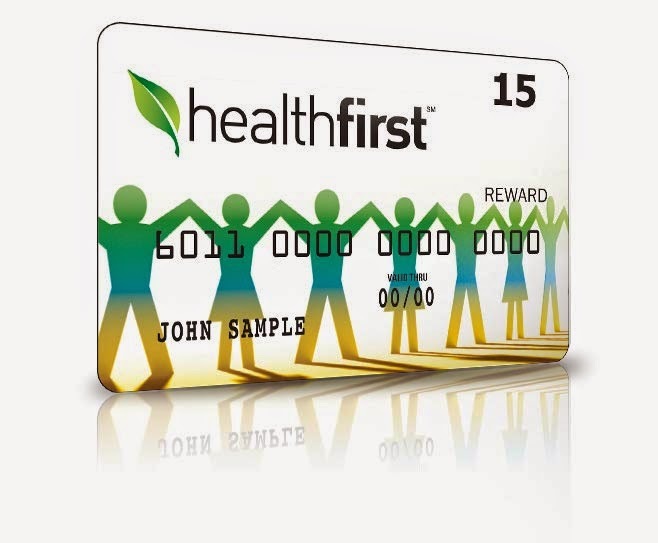 Healthfirst's vision is to treat our members with the same care and attention we would want for our own families. This company usually has 8-10 Telecommuting jobs open. This company is on the East Coast. Check out the Telecommuting Job listings here. Premier nationwide provider of comprehensive, uniform title reports and property information in support of all types of real estate transactions. What we are really saying is that we hire the best people and offer our customers the complete package. RedVision is a growing, innovative company with exciting career opportunities nationwide. It is our mission to consistently deliver comprehensive title reporting and property research solutions through our knowledgeable team and innovative technologies. Our talented workforce is dedicated to exceeding commitments to our customers with an unrelenting desire for operational excellence. RedVision seeks to recruit staff from a wide range of backgrounds with diverse experience and expertise. RedVision offers positions for full-time and part-time/Flexpert® (variable hourly). Many positions offer telecommuting opportunities where a large number of employees work from home. You should look at their remote/telecommuting jobs.